You could surprise a prospective buyer by offering a non-exclusive Buyer Service Agreement. 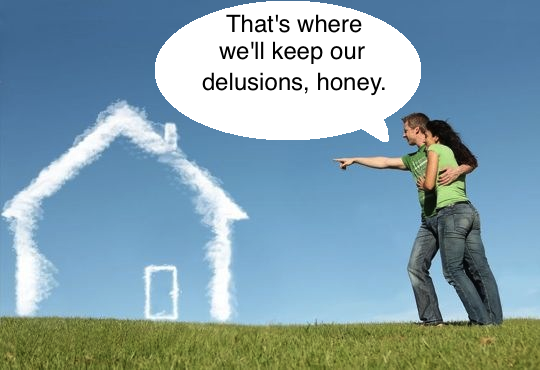 Even if your buyer wants an impossible cloud-home, you get it done. Bargain hunters: I am in a position to access bank-owned properties and short sales. I can show you these, write and present your offer for you. For Sale By Owner: I can act as your transaction broker. I enjoy marketing homes and helping buyers find a home they can be happy in. Should I have the opportunity to work with you I will do my best to serve all your real estate needs. 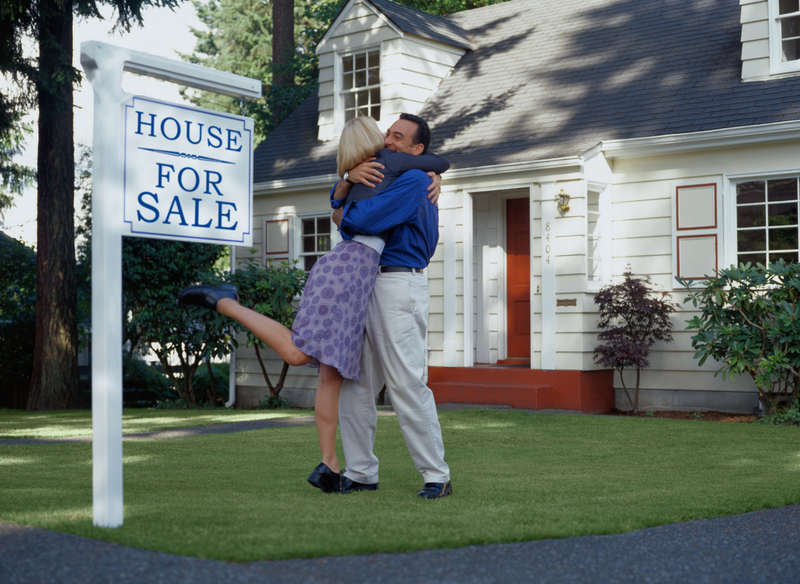 Let your prospective buyers know this information and you will be more suited to meet their needs in no time. This entry was posted in florida real estate school, larson educational services, naples real estate school and tagged cam license school florida, florida cam license school, florida real estate agent, florida real estate license school, florida real estate school, fort myers real estate school, naples real estate school, orlando real estate school, real estate agent advice. Bookmark the permalink. ← Is it Christmas yet?